I bought a junk rear spring to replace a few broken leaves in my bitsa. 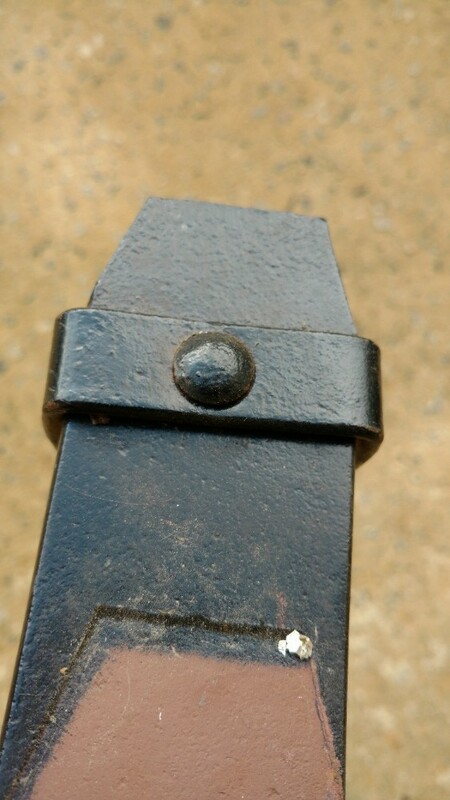 The one I bought had the spring clips riveted in. 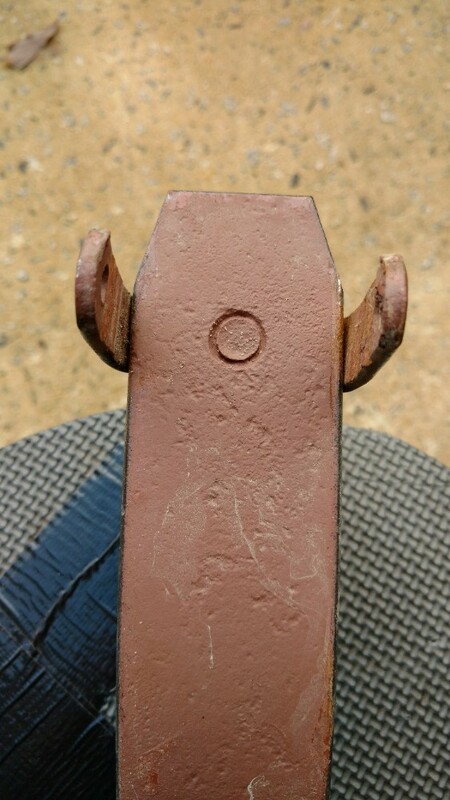 It got me wondering about my other T(1924) if it was supposed to be riveted like this or did someone rivet this one for a reason. 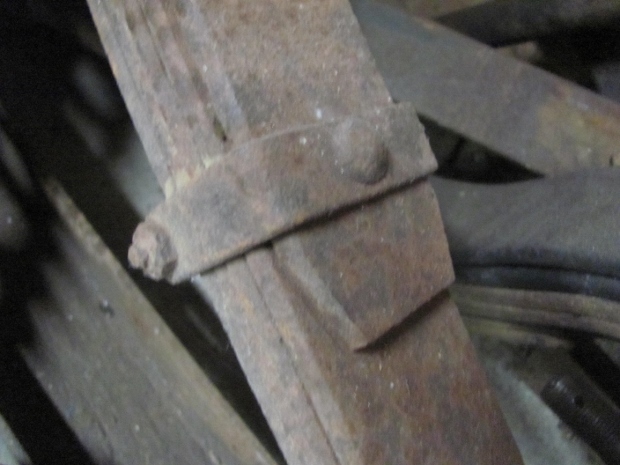 Have seen several of those button clips on clipped leaf spring, esp. on the Improved Car, but they may be aftermarket, only sometimes you can find a script near the center hole. But haven't confirmed this button clip is used on Improved Car yet. Most look the same, and some the rivet end really isn't riveted fully, and you can punch out the clip fairly easily.